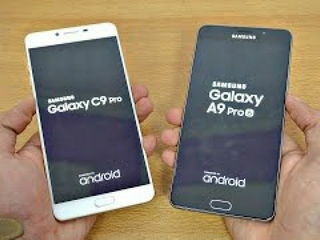 Galaxy C9 Pro hands on - First Samsung phone with 6 GB RAM! 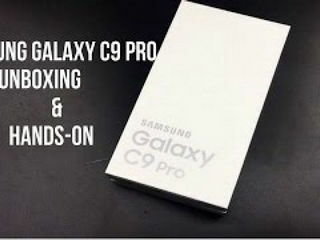 Samsung Galaxy C9 Pro Unboxing & Hands On! 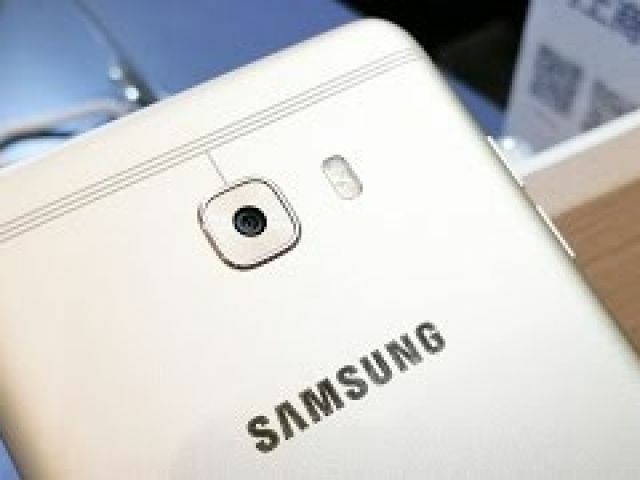 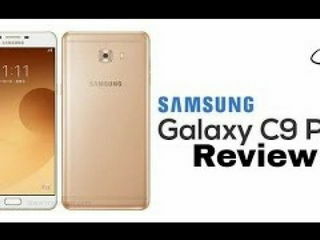 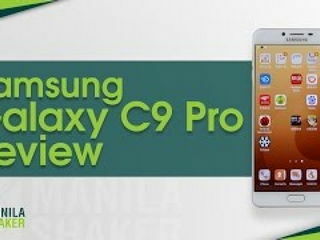 Samsung Galaxy C9 Pro Review of specifications Opinion :The 6GB Galaxy! 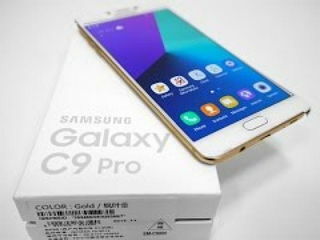 Download Galaxy C9 Pro hands on - First Samsung phone with 6 GB RAM! 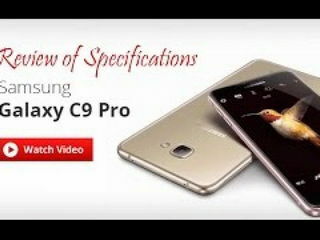 video to your mobile or play it. 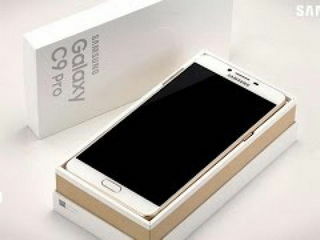 You will certainly enjoy it's fascinating scenes. 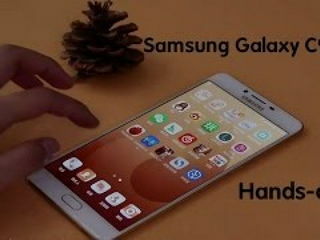 At PHONEKY Free Video Service, you can download or play mobile videos and movie clips of different genres, from Music and Sports to the Cars and Funny videos. 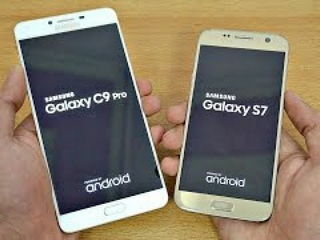 To see the Top 10 best videos, just sort videos by popularity.